1873 A.D. – 1931 A.D.
Shri Ram Chandra of Fatehgarh, affectionately known as Lalaji, was the first guru in the Heartfulness tradition. He revived the ancient art of yogic transmission so that all seekers with sincere interest in their evolution could experience the highest expansion of consciousness. It was Lalaji’s conviction that family life was most conducive to self-development. In fact, he credited his wife with inspiring him and keeping him alert on the path of truth. By nature Lalaji was always calm, but easily moved by the pains and pleasures of others. Rarely was he angered. Not given to superfluous talk, he was adept at using language to communicate his thoughts and captivate the hearts of his listeners. His personality, mode of living and general behaviour earned Lalaji the affection and respect of everyone. Lalaji could bring about the spiritual awakening in a person with a blink of his eyelids, but displays of any kind were not liked by him. For removing various complexities of the heart, he asked his followers to make friends of their enemies. He regarded morality as essential to Self-Realization and love as the greatest practice. He taught that afflictions are divine blessings holding many secrets. When he was not at his office, Lalaji imparted training to seekers and at night he transmitted to them until two o’clock in the morning. After his retirement in 1929, he began giving all his time to spiritual work, spending two to three hours every day dictating books, articles and letters. He was a great scholar of Urdu, Persian and Arabic, and had a sound knowledge of Hindi and Sanskrit. Lalaji led a simple and pious life. His name spread far and wide, and many people approached him for solace and spiritual guidance. He never turned anyone away without blessing them with spiritual progress. He was himself blessed with a melodious voice, and his songs had the power to touch the very soul of his audience. 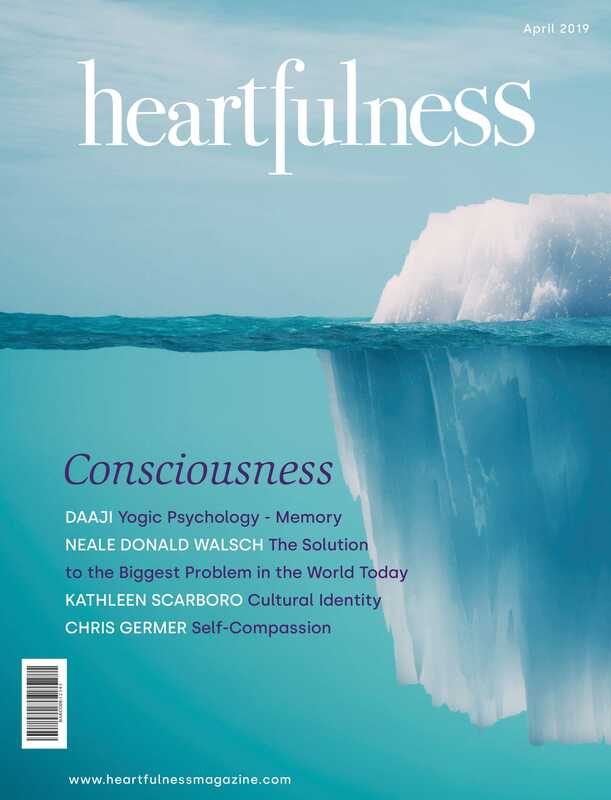 It is because of the work done by this great guide that today, Heartfulness is able to offer a simple and effective practice to all interested seekers of spirituality. The art of transmission was passed from Lalaji to Shri Ram Chandra of Shahjahanpur (known as Babuji), who became the second guide in the Heartfulness tradition.